Are you thinking of investing in replacement windows but aren’t sure they’re worth the time and money? While any home improvement project will add some value to your home, replacement window installation can have one of the highest returns on investment of any project. 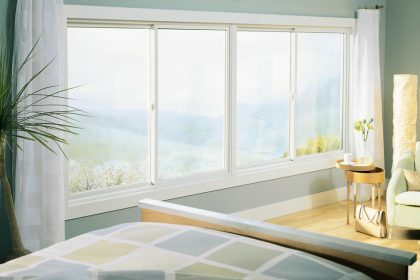 Here are three reasons why you should consider investing in replacement windows today. When it comes time to sell your home, you’re going to find that curb appeal is vital for attracting high-quality buyers. Even if your home is gorgeous and modern on the inside, if it looks dull and outdated on the outside, people may not even be interested enough to come in for a tour. That first impression is everything, and replacement windows can instantly make your home’s façade look modern and beautiful. Consider adding bay windows to the front of your home to increase the curb appeal even more! Many older homes have single-pane windows that leak a ton of air and make your home’s heating and cooling systems work harder to keep your home at a comfortable temperature. 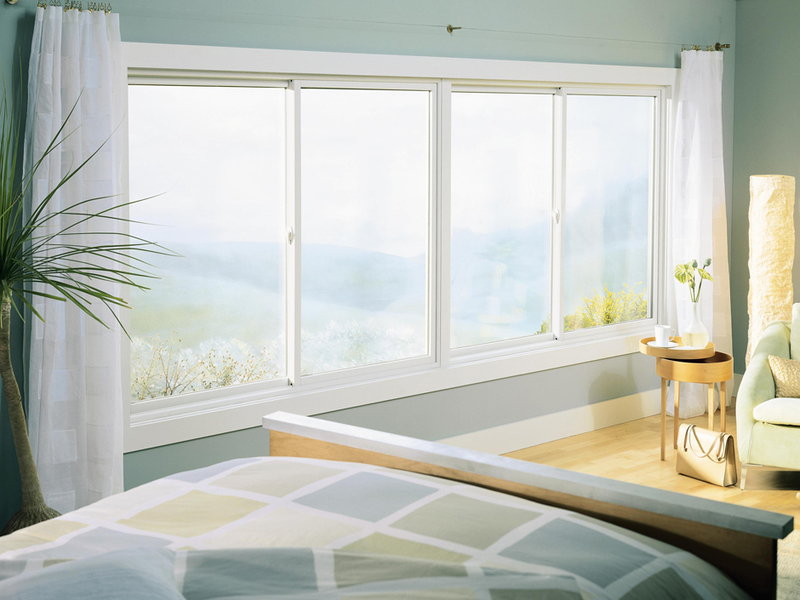 By investing in replacement window installation, you can equip your home with double pane windows with low-E coatings that insulate your home better and keep those energy costs down. Plus, most home buyers are asking about energy efficiency when buying a home and having high-quality windows could be the thing that tips the scale and inspires them to make an offer. Mr. Rogers Windows and Doors is offering an incredible deal on replacement windows. You’ll find the highest-quality window brand at Mr. Rogers, Renewal by Andersen. Take advantage of our fantastic deals and invest in replacement windows today!